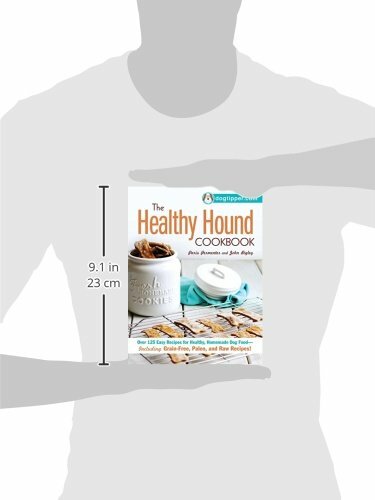 Your best friend deserves the best, and the simple, all-natural recipes in this book will make it easy to create healthy treats and meals for your favorite canine. 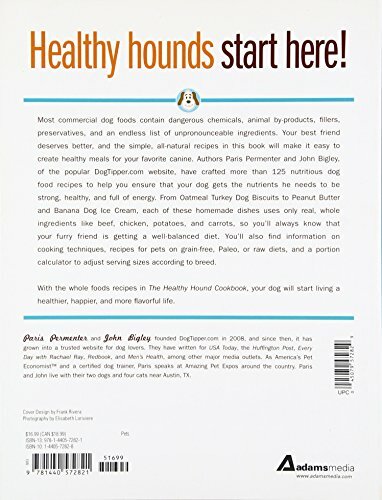 Authors Paris Permenter and John Bigley, of the popular DogTipper.com website, have crafted more than 125 nutritious recipes using healthy, fresh ingredients from your kitchen. 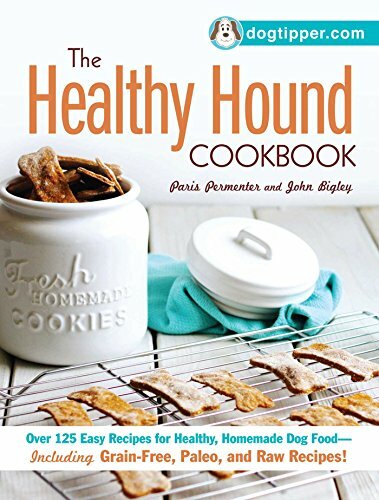 From Oatmeal Turkey Dog Biscuits to Peanut Butter and Banana Dog Ice Cream, each of these homemade dishes uses only real, whole ingredients like beef, chicken, potatoes, and carrots, so you’ll always know that your furry friend is getting a snack that’s flavorful as well as nutritious. 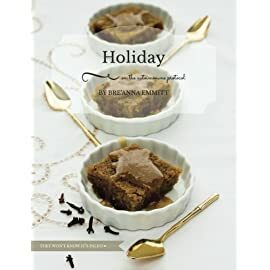 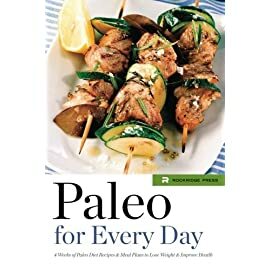 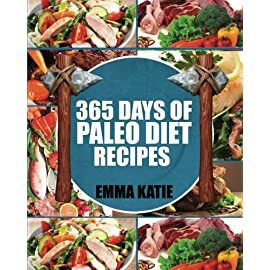 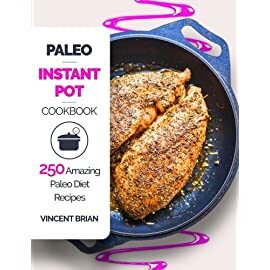 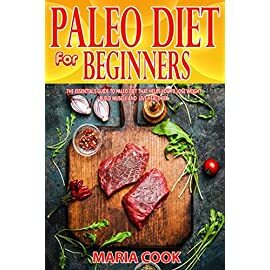 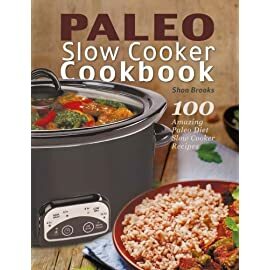 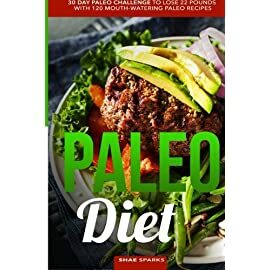 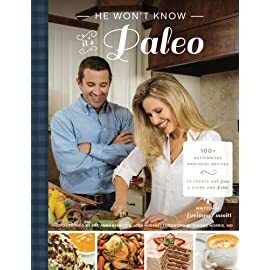 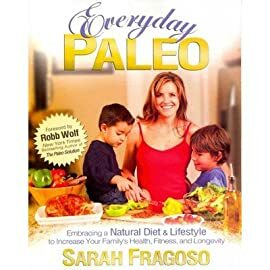 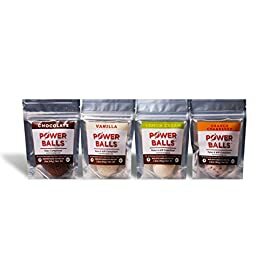 You’ll also find information on cooking techniques, recipes for pets on grain-free, Paleo, or raw diets, and a portion calculator to adjust serving sizes according to breed.